Do you like Dream Fruit Farm? Share it with your friends. 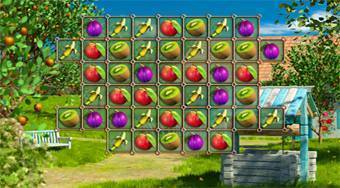 Dream Fruit Farm - link together trios of the same types of fruit and using obtained money build up your own farm.